West Cornwall is known for its spectacular coastline, which stretches out deep into the Atlantic Ocean. This is where it meets a variety swells and storms that have travelled thousands of miles across open water before finally crashing onto our hardy coastline, often in spectacular fashion. 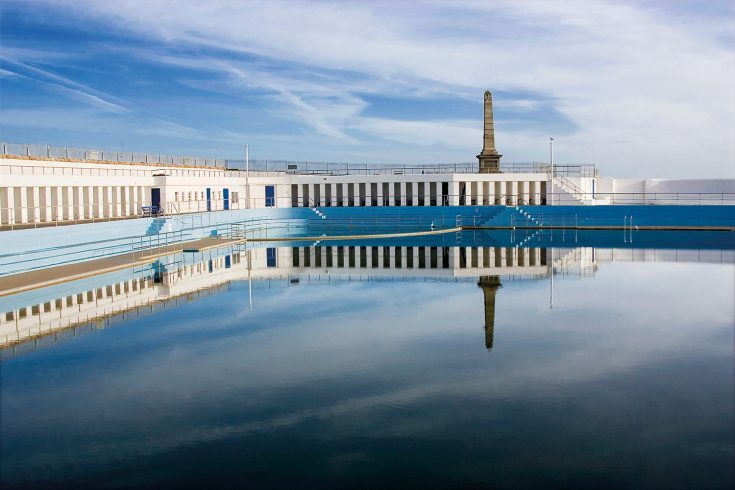 Although the summer months offer warmer waters, more daylight and settled weather. It is the winter that brings the bounty. Porthmeor is undoubtedly the most consistent and popular wave in the area due to its protection from strong prevailing winds and capability of holding most swells. 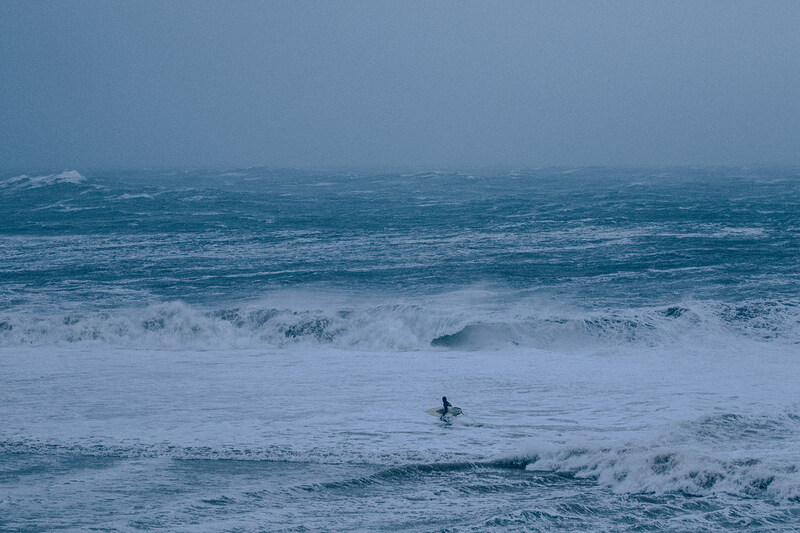 However, winter for most surfers in West Cornwall allows time to mix it up and explore waves that break a little less often and harder to access. In the surrounds of St Ives, you will find gems like Carbis Bay, a very powerful and hollow beach break that only works on a big swell backed up by a northerly wind. Also the St Ives ‘Breakwater’ just off Bamaluz is a world-class left hander, offering up 200m left handers reeling towards the harbour. Remember to smile and be friendly as locals tend to be slightly protective, which is understandable considering the wave only breaks three or four times in a year. A short 20min drive from St Ives, towards Helston will bring you to the South Coast. 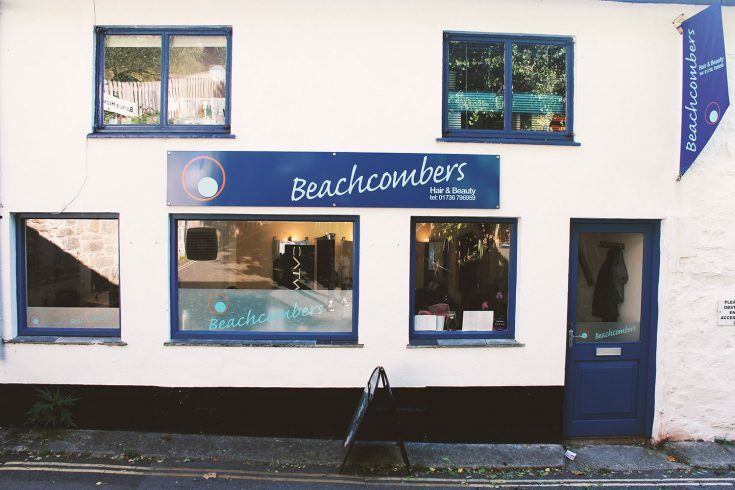 A winter salvation for the majority of Cornish surfers and right on our doorstep. Praa Sands is a wonderfully protected and surprisingly consistent beach break that works on all tides (best on the push) Often likened to the waves of South West France and over one mile long its easy to find a peak to yourself. 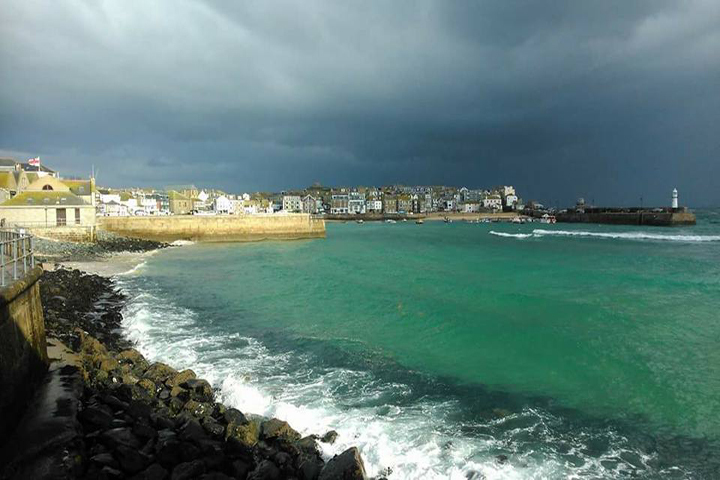 A few miles further south, you will reach the cute fishing town of Porthleven – a true gem of all British Surfing. Its fast, hollow and often crowded reef peak to the west of the harbour. A short right barrel that gets very shallow on the inside and good lefts on certain swell directions. Arguably Cornwall’s best reef break and is usually busy when its on with a large local crew, pros and media all getting amongst the action. Dangerous at high and low tide only suitable for experienced surfers. There is also another hollow right reef in front of the pier which is popular with bodyboarders. The prevailing wind and swell direction means that you will need to be in tune the wind, tide, swell direction and rock and sand formations on the given day. Half the fun is in the search and the possibility of what you may find. Sometimes its tough in freezing cold conditions but the rewards are much greater! If the waves are small and the winds are light, search west towards Lands’ End, Sennen Cove and Porthcurno. Explore the area, place some supplies and make sure you have good footwear and go see what you can find. Being so exposed and sticking right out into the Atlantic, there is rarely a flat day. I will say no more. West Cornwall in the winter is for everyone and all abilities but be safe and respect the water! There are no lifeguards, if unsure, ask around, local surfers, St Ives Surf School or at a surf shop. Its winter people will have time to talk. Equipment-wise, if you want to be comfy you’re going to need a 5mm wetsuit and boots every day. When the wind blows and cold fronts pass, you will want gloves and a hood too. Last of all, have fun, be happy, respect the local people and the environment and you cant go wrong.